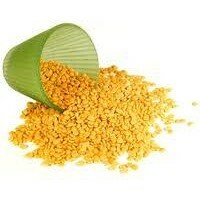 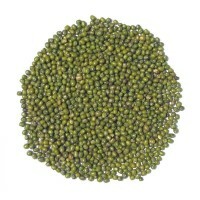 Moong Dal is skinned and flat yellow moong dal which is simple in food preparation and delicious in serving. 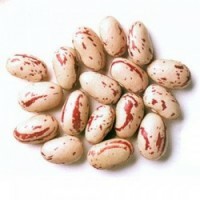 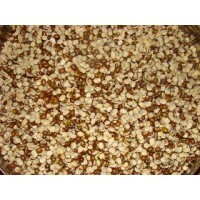 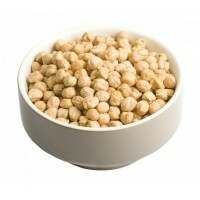 It is very light in digestion compare to other legumes. 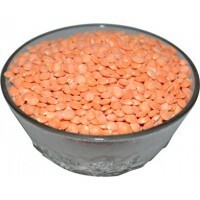 It is a fine supply for a variety of minerals vitamins and vitamin B5. 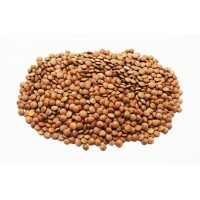 It also provides significant amounts of thiamine (vitamin B1), as well as and vitamin B6. 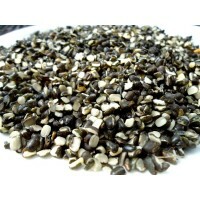 In addition to this, it includes high levels of the minerals iron, manganese, magnesium, zinc and phosphorus. 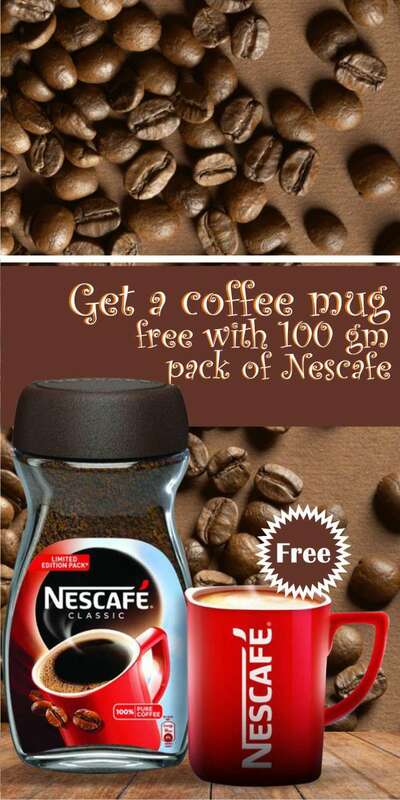 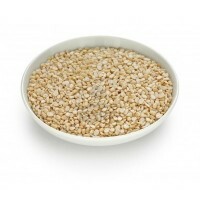 It aids in weight loss and lowers cholesterol levels. 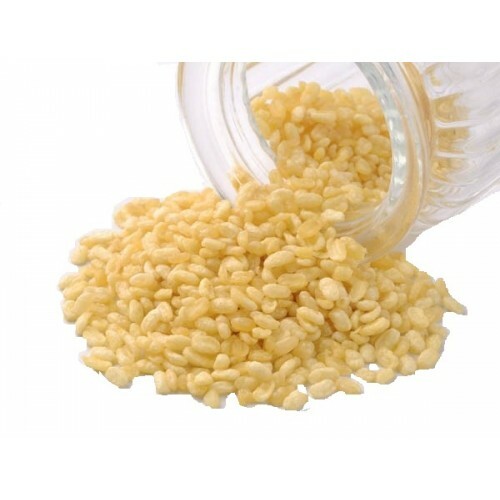 It provides resistance against infectious diseases and promote heart health. 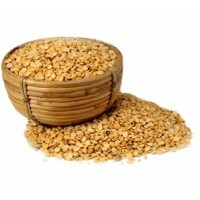 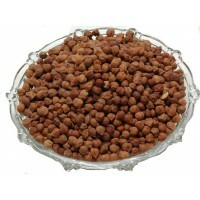 It contains anti-cancer properties and prevents age related muscular diseases. 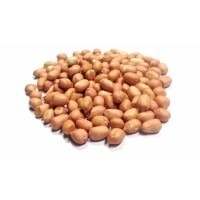 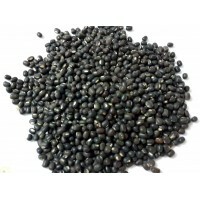 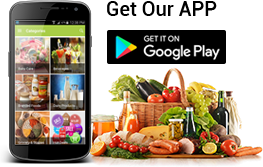 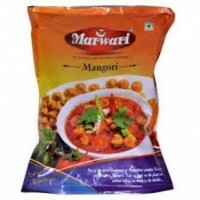 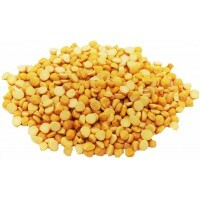 It is highly used to make legendary dal fry and dal tadka recipes. 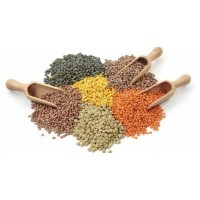 It can be used to make delicious soups, stews and purees.